The quiet phase of the comprehensive campaign at ISU began three years ago. 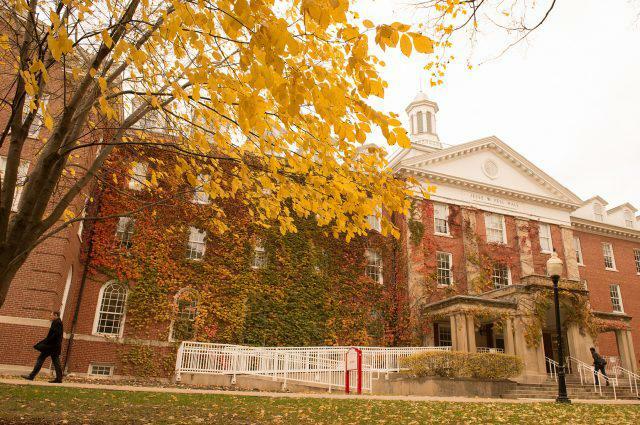 Illinois State University is entering the public phase of its long-awaited major fundraising campaign. 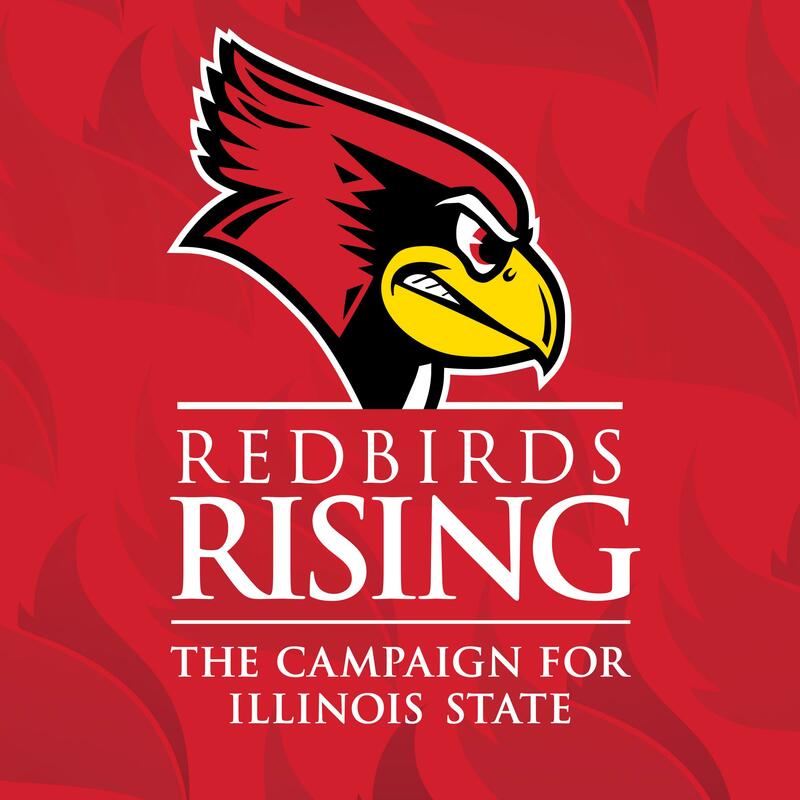 Dan Kelley, chair of the $150 million Redbirds Rising: The Campaign For Illinois State University effort, said support for ISU has been strong in all segments, including corporations and business donations. But he said the campaign intends to build on one particular segment. The $150 million fundraising campaign entered its public phase this week. "What we have seen recently is an uptick in alumni donations, and that's where a good share of this $55 million above the last campaign we hope will come from," said Kelley. ISU's first comprehensive campaign was back in 2004. It raised $96 million. Kelley said ISU has seen contributions from more than 14,000 first-time donors in the last several years. ISU President Larry Dietz said the money raised will be devoted to three main areas. "The first one is scholarships. It includes scholarships for students to pay their expenses. 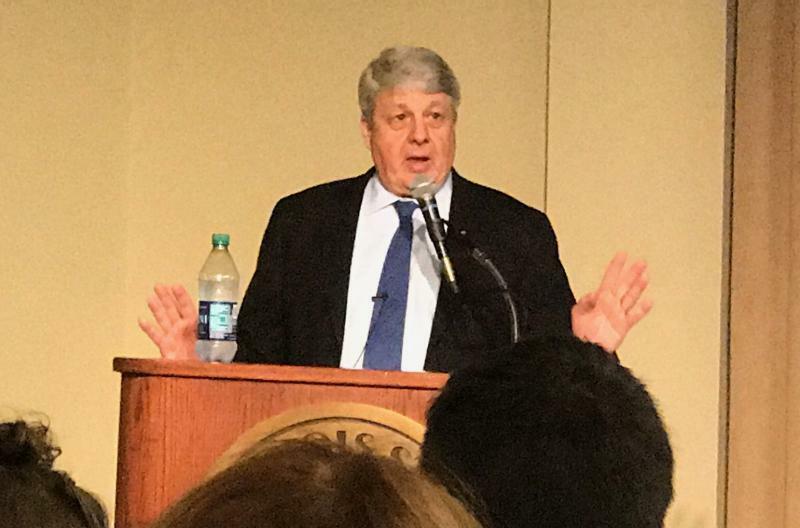 But it also includes faculty development and support of the faculty," said Dietz. Other targets include support of student leadership, revamping learning spaces, and improving technology. 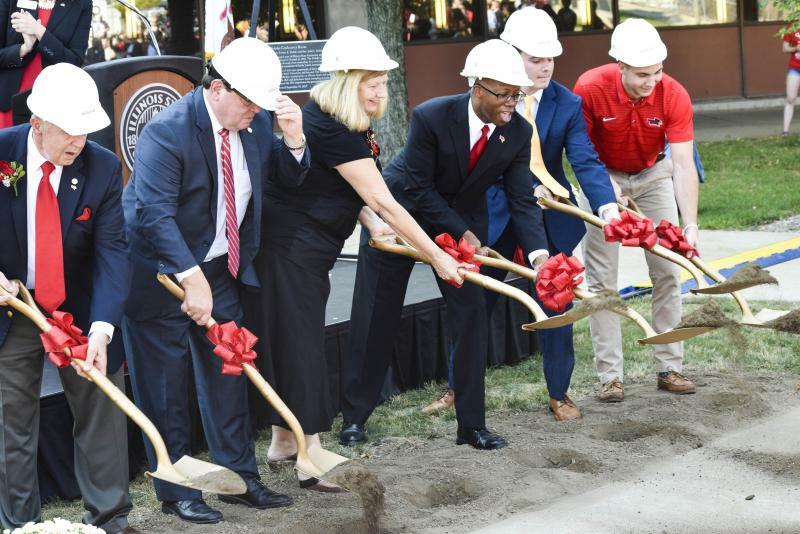 More than 40,000 donors have already contributed more than $103 million in outright gifts and commitments since fiscal year 2014, the beginning of the campaign’s quiet phase. Activists rallied in Uptown Normal and the Illinois State University Quad on Saturday to call on Illinois lawmakers to support the Equal Rights Amendment.